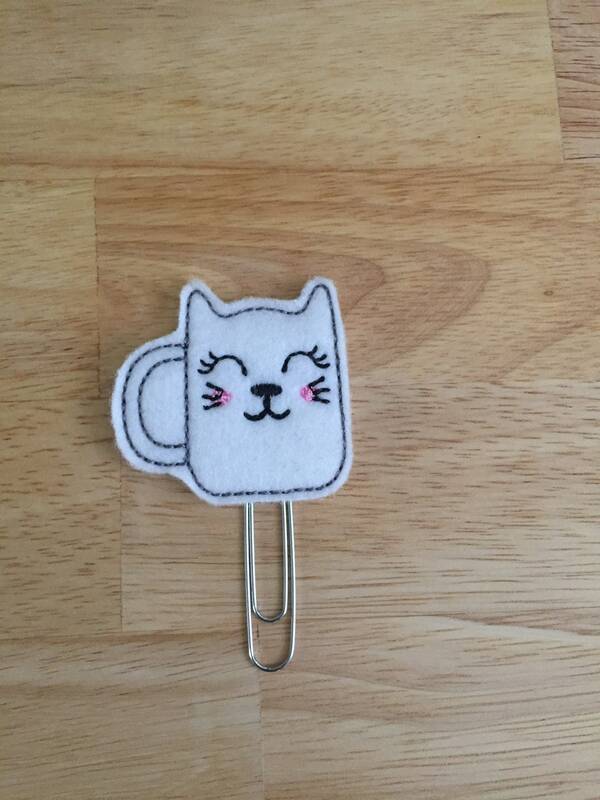 Meow Coffee Please Cat Coffee Clip/Planner Clip/Bookmark. 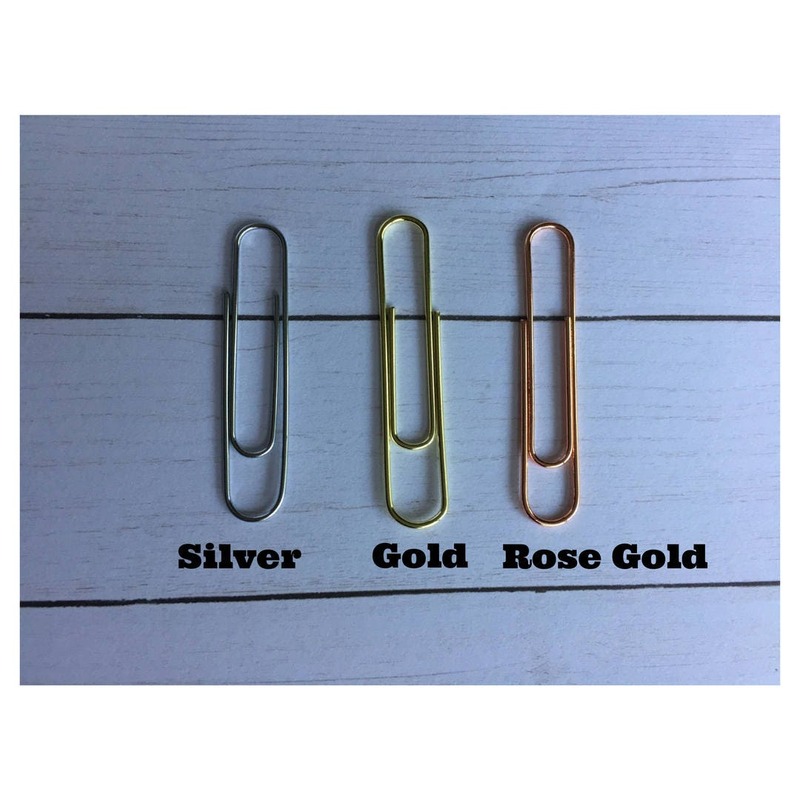 Coffee Mug Planner Clip. Cat Coffee Mug. Crazy Cat Lady.